See cool cars transform into the alphabet. The cast of Vids4Kids will then say each letter. 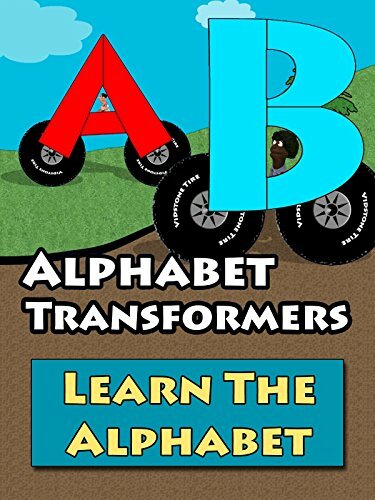 These alphabet transformers for kids are way cool.